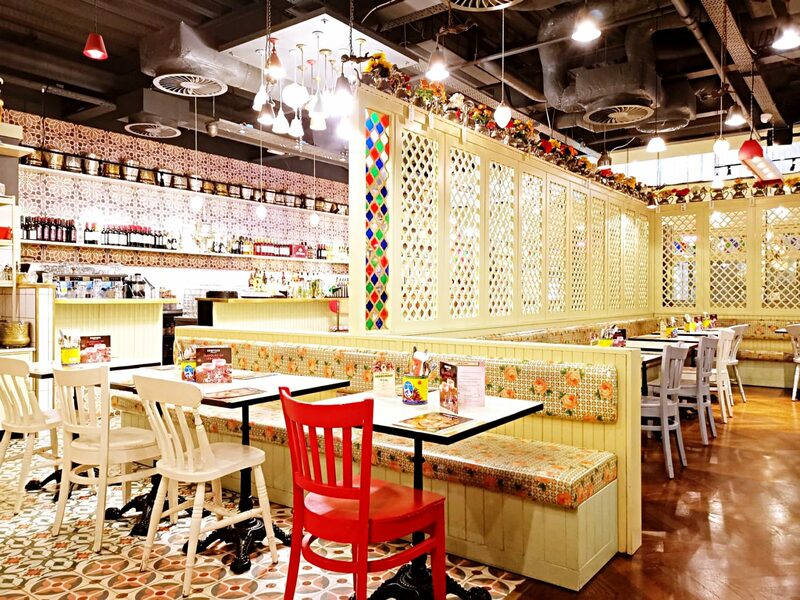 This month Comptoir Libanais are offering a Vegan Feast Manchester menu at the wallet friendly price of £12.95. The menu includes two starters, two mains and a pudding, we of course ordered one of everything, and it was served family sharing style, our favourite way to dine! When we headed down to review we found the service to be both friendly and efficient. 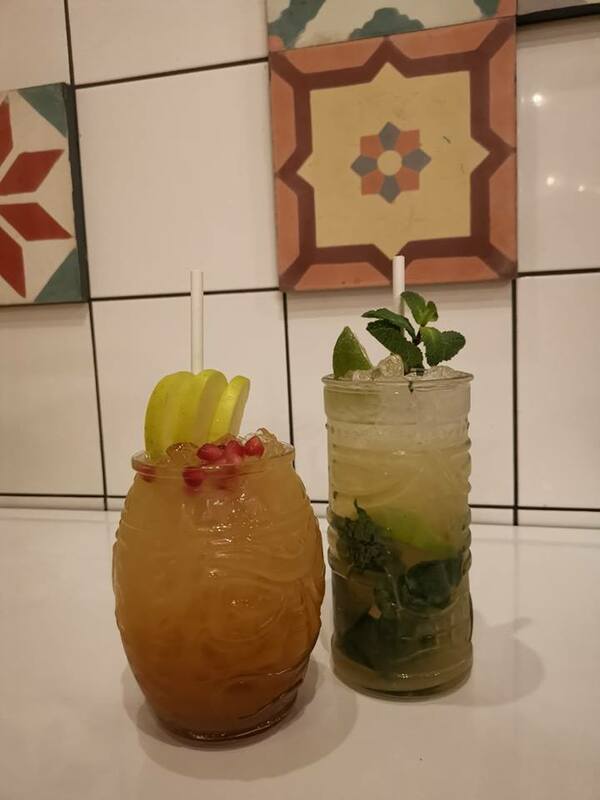 As two diners attempting ‘Dry January’ we went for the Mocktails instead of wine, which were both delicious. The virgin mojitowas especially good and tasted exactly like a regular mojito which was a lovely surprise. Onto the food, the red pepper Hummus was the best this writer’s had, a bold statement from someone who takes pride in making their own Hummus on a weekly basis. 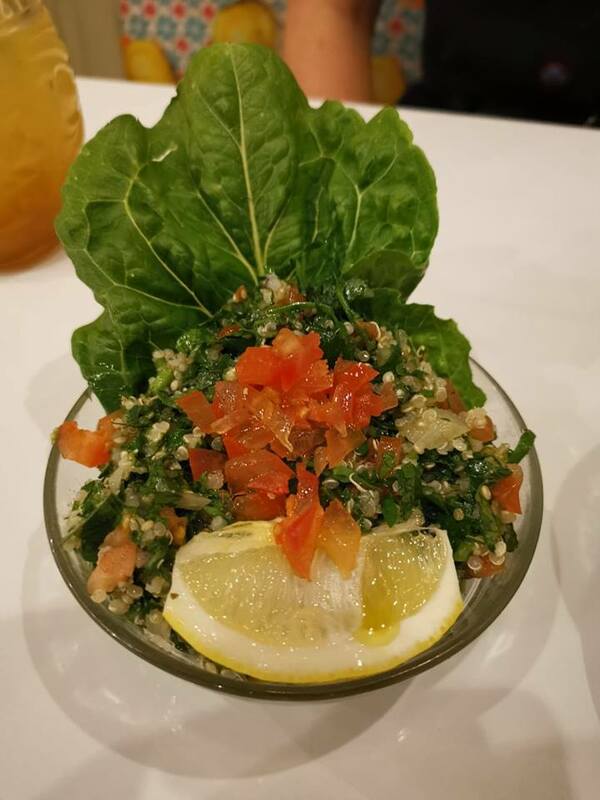 The quinoa and couscous salads were likewise both very refreshing, dishes that would be ideal to eat during summer. We also enjoyed the braised aubergine in the tagine however would have preferred it served slightly hotter, although this is a personal preference as tagines aren’t typically meant to be served piping hot. 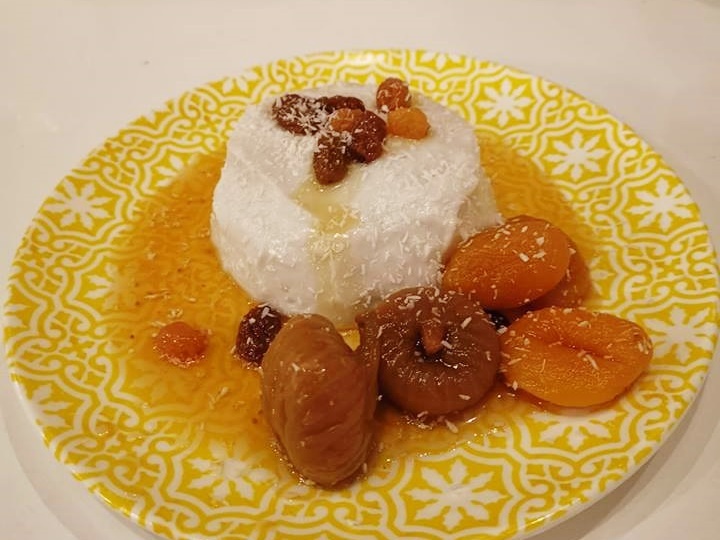 For dessert, the Coconut Mouhalabia and Mixed Dried Fruit (coconut milk pudding) infused with orange blossom instead of traditional rose water, was amazing, our waitress advised it’s the most authentic pudding they serve. 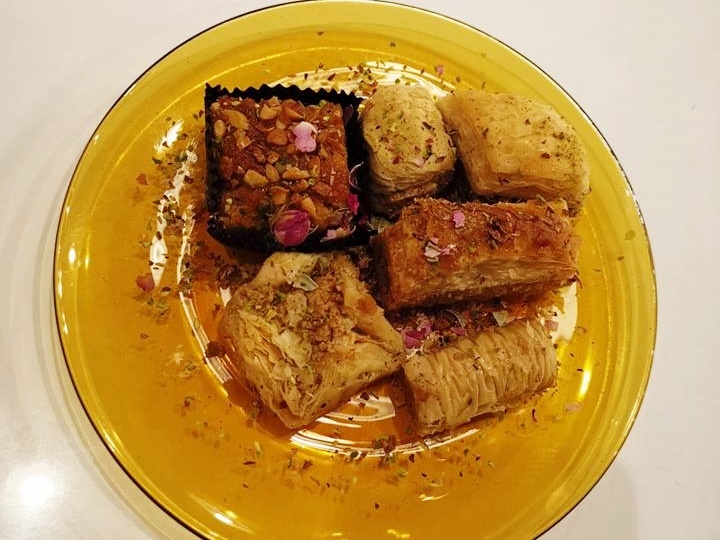 We would say it’s worth a return visit to Comptoir Libanais just for the pudding. Overall we found menu to be a little limited, being the vegan menu we can understand it may be the case that this is usual when compared against other menus. 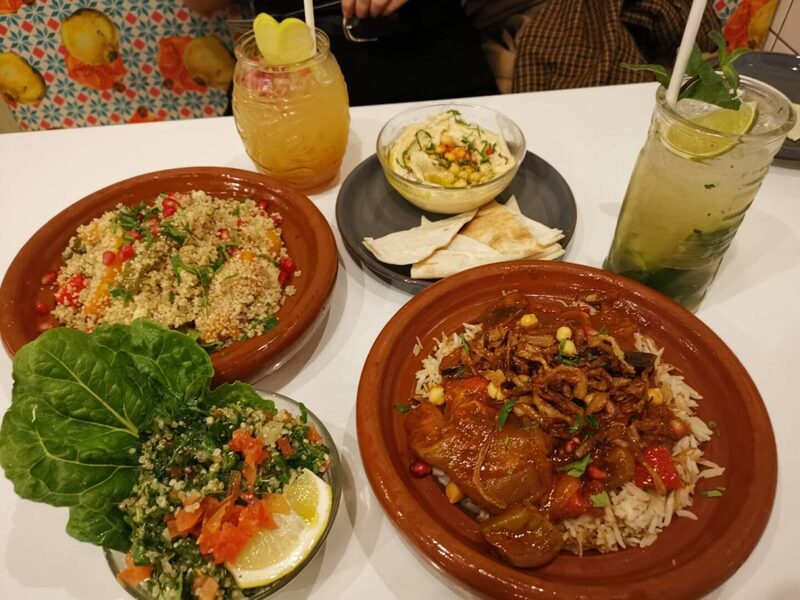 We’d say the vegan feast menu at Comptoir Libanais is delicious and excellent value for money, it can most certainly be enjoyed by meat eaters, vegetarians and vegans alike.